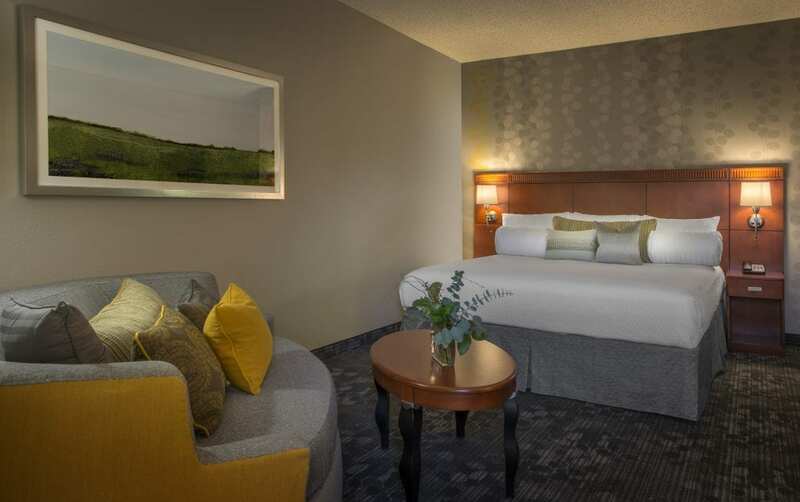 Choose from Marietta hotels, historic properties and more – all perfectly located to help you explore more of what Marietta has to offer. 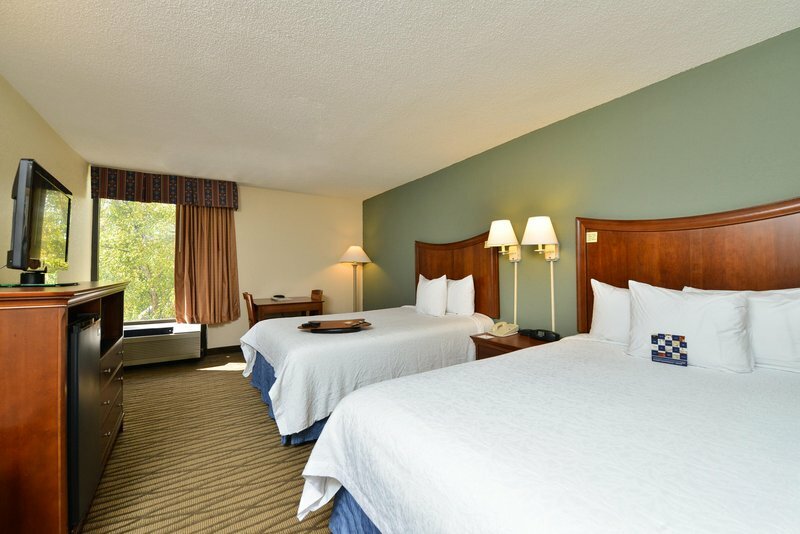 Marietta is close to all the popular attractions in metro Atlanta and offers outstanding room options at practically any price point. 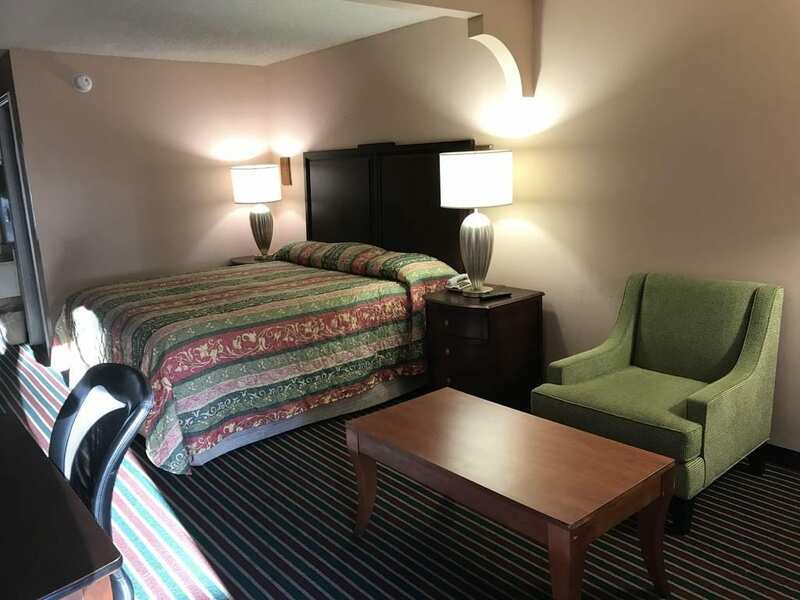 Convenient to thrilling games at SunTrust Park, easily accessible to major highways, and appropriate for any occasion, we have the ideal accommodation for your stay. 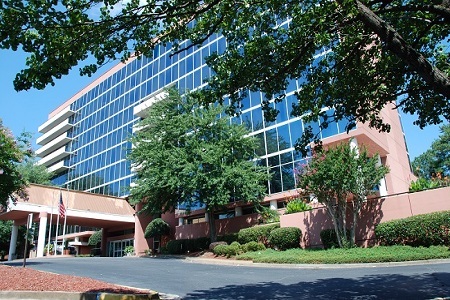 For event planners, exhibitors, and attendees, Marietta has hosted a variety of large events and conferences at several venues including the Hilton Atlanta-Marietta Hotel & Conference Center and the Cobb Galleria Centre – all with beautiful hotels nearby. 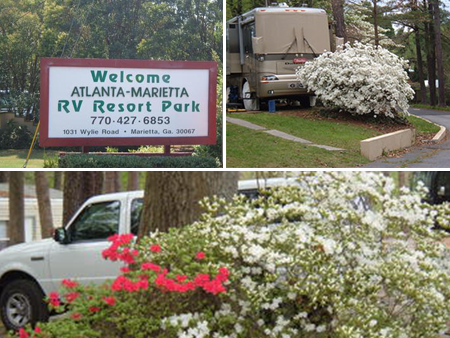 If you’re planning a wedding, reunion or other special events, Marietta is an excellent location for your celebration and your guests. 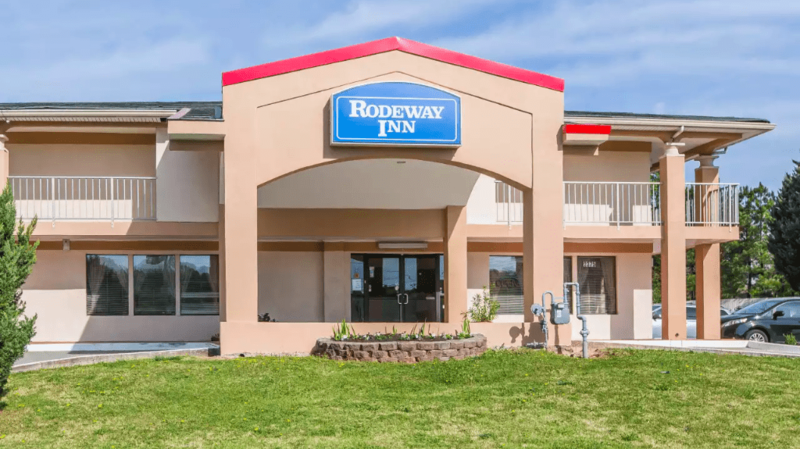 Are you looking for a block of rooms? 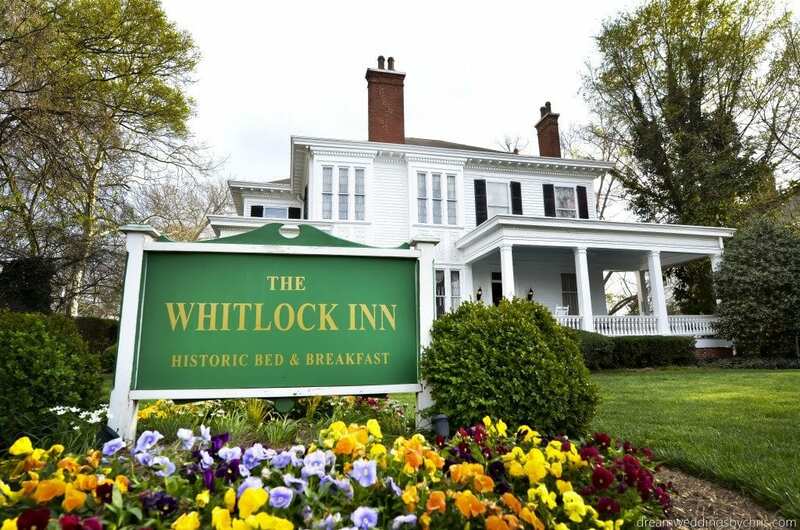 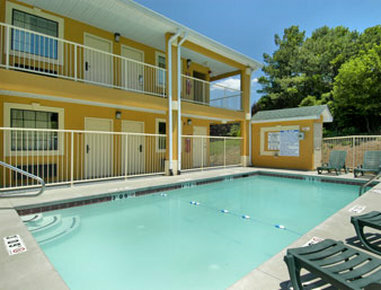 Please contact us for assistance to locate excellent lodging options!